If you have grown cold in your love for God, consider watching this message. Paul Washer is not affiliated with FNBC. 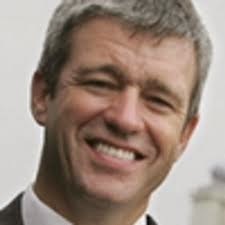 Paul Washer is the founder and director of HeartCry Missionary Society.